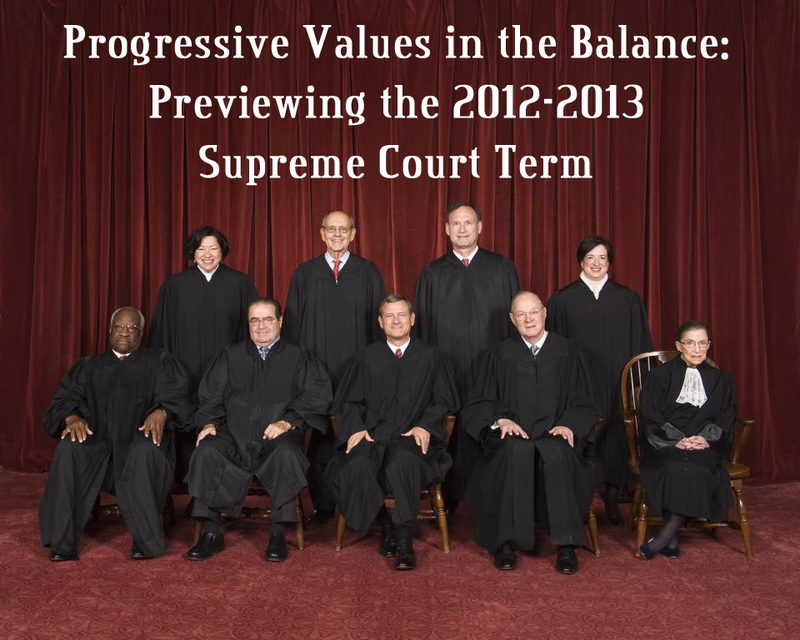 The Supreme Court will open its new term on Monday. The first argument it hears will be Kiobel v. Royal Dutch Petroleum Co., the most significant human rights case to reach the Court in recent years. Intense interest in the case has generated more than 80 amicus curiae briefs from a range of actors around the world, including governments, human rights organizations, and corporations. 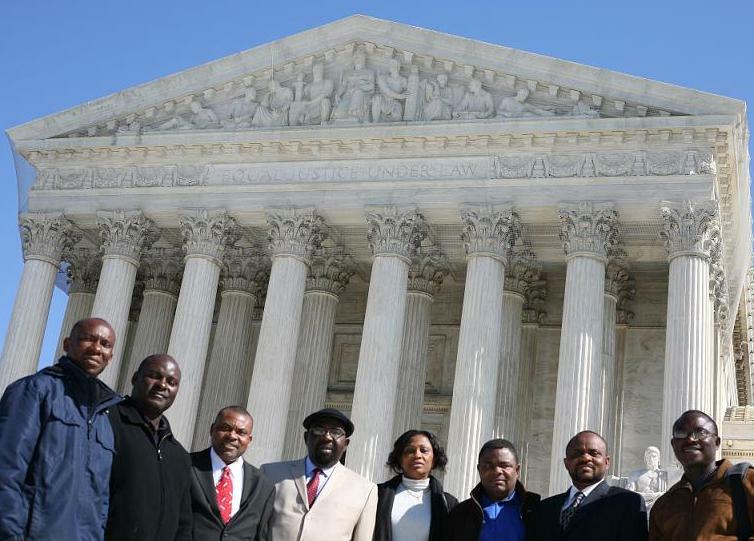 Kiobelis especially intriguing not only because of the human rights issues at stake, but also because it will be the Court’s second time hearing oral argument in the matter. This is a rarity; the last example was Citizen United, the major campaign finance case. Kiobel is an Alien Tort Statute (“ATS”) suit based on a 1789 statute that allows non-U.S. citizens to bring civil claims in U.S. federal courts for universally recognized violations of international law. The case arises out of allegations that Royal Dutch/Shell was complicit in killings and other abuses by the Nigerian government in the 1990s. The Court first heard Kiobel last February, addressing the question of whether corporations can be held liable under the statute. But in an unusual move, a week later the Court requested supplemental briefing and a second oral argument. At the first oral argument in February, it quickly became clear that some of the justices were interested in additional questions beyond corporate liability. Specifically, they asked about whether the ATS permits claims that arise out of actions that take place on foreign soil (in this case, Nigeria). This question—whether, and when, the ATS allows such suits—was the focus of the supplemental briefing and will be addressed in the second oral argument. As the Petitioners and their amici have explained, the text of the statute, as well as its history, show that the ATS does allow for cases arising on foreign soil. It was intended to provide a remedy for universal violations, including piracy, which by definition occur outside the United States. For example, one of the earliest interpretations of the ATS, by Attorney General William Bradford in 1795, involved pillage and plunder committed during a raid on the British colony of Sierra Leone. Shell’s views raise the stakes of the case. Its stance on corporate liability departs from more than fifteen years of corporate ATS jurisprudence. But Shell’s proposed rule on extraterritoriality would be an even more profound reversal, departing from more than thirty years of ATS case law. The first seminal ATS case—Filártiga, considered the Brown v. Board of international human rights litigation in U.S. courts—launched the modern era of ATS jurisprudence in 1980. Dolly Filártiga brought her case in New York against the Paraguayan police official who had tortured her brother to death. The court’s decision was rooted in the notion that today’s torturers, like eighteenth century pirates, are the enemies of all mankind. Filártiga was endorsed by the Supreme Court in its 2004 ATS decision, Sosa v. Alaverez-Machain. The categorical rule now advanced by Shell would close the door to remedies for plaintiffs like Dolly Filártiga, who wrote before Sosa: “I am proud to live in a country where human rights are respected, where there is a way to bring to justice people who have committed horrible atrocities. Now it is up to the Supreme Court to ensure that truth will continue to triumph over terror.” Her sentiments remain as moving today as they did then. As with so many cases, it is difficult to make predictions, but most commentators are focused on Justice Anthony Kennedy as the critical swing vote. Justice Kennedy has been a supporter of international law and joined the majority in Sosa, which allowed ATS claims to proceed in narrow circumstances for well-recognized violations of international law. 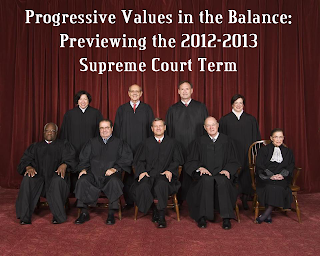 At the same time, Justice Kennedy and the Court have been notably sympathetic to corporate interests in recent years. After Monday, we may have a better sense of what to expect in Kiobel. The Sosa Court left the door ajar to ATS suits for universal violations, whether piracy or genocide, whether committed outside the United States or within its borders. This Court should do the same. Survivors of torture, extrajudicial killing, crimes against humanity, and war crimes deserve the opportunity to obtain justice in U.S. courts, just as Dolly Filártiga did more than thirty years ago. 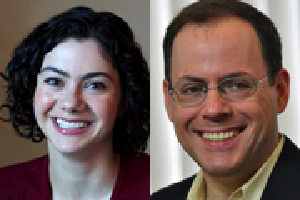 Tyler Giannini and Susan Farbstein are the co-directors of the International Human Rights Clinic at Harvard Law School. 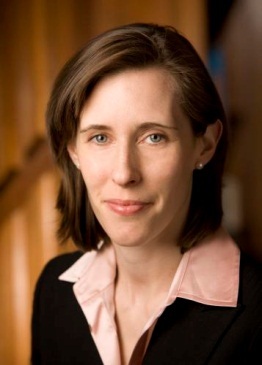 They are currently co-counsel in two Alien Tort Statute cases and have submitted amicus curiae briefs in numerous others, including in support of the Petitioners in Kiobel v. Royal Dutch Petroleum Co. Giannini served as one of the architects of Doe v. Unocal, a precedent-setting suit that settled in 2005. Farbstein was a member of the legal team in Wiwa v. Royal Dutch Petroleum Co., the companion case to Kiobel that settled in 2009. 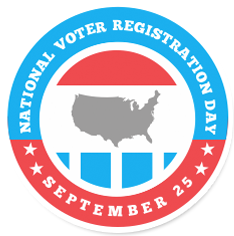 As we celebrate Voter Registration Day, an effort to involve civic groups, media, and voters across the country, nationwide voter suppression efforts threaten the ability of millions of Americans to participate in the upcoming election. Two cases involving voter suppression efforts were decided this Monday: a federal judge in Florida gave a green light to Governor Rick Scott’s plan to cut back early voting, while a New Hampshire judge struck down a law that targeted college students seeking to vote in the state. Governor Scott’s move to limit early voting is widely seen as a partisan effort, since early voters have heavily skewed toward the Democratic Party, especially for President Obama in 2008. Cutting back early voting is especially burdensome for students and minorities, who have less access to polling booths, and turn out in larger numbers during the early vote period. In 2008, Governor Charlie Crist, at the time a Republican, was attacked by his own party for extending early voting hours to accommodate the historic turnout in the election. The Florida law in question specifically ends early voting on the Sunday before Election Day, which saw particularly heavy minority voter turnout in 2008. Despite this history and the federal court decisions blocking other provisions of Florida’s voter suppression laws, Judge Timothy Corrigan of the Middle District of Florida found insufficient evidence that the reduction of early voting from 14 to 8 days would “impermissibly burden the right of African Americans to vote.” Judge Corrigan was appointed to the federal bench by President George W. Bush.